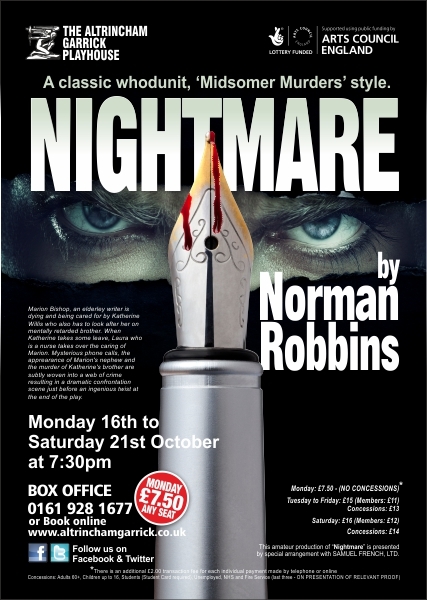 Home» Audition News » ‘Nightmare’ Auditions! Please see our website for details and how to apply – than you. You will also find details of our other auditions.